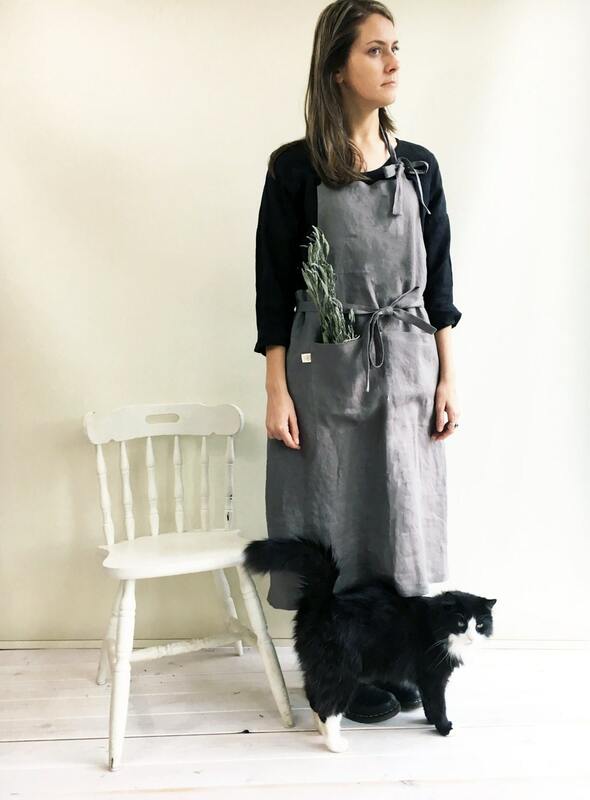 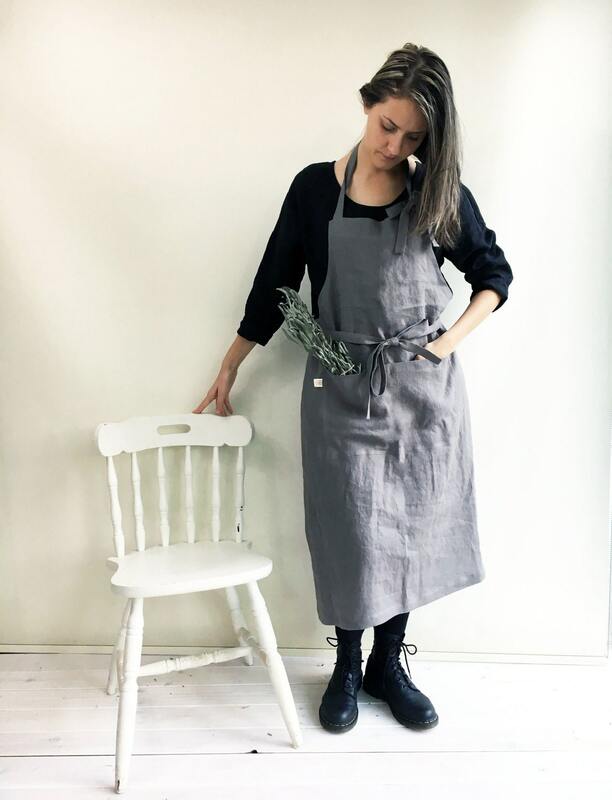 For the kitchen or craft studio, as a gift to oneself or your friend - this classical long linen apron will serve you well. 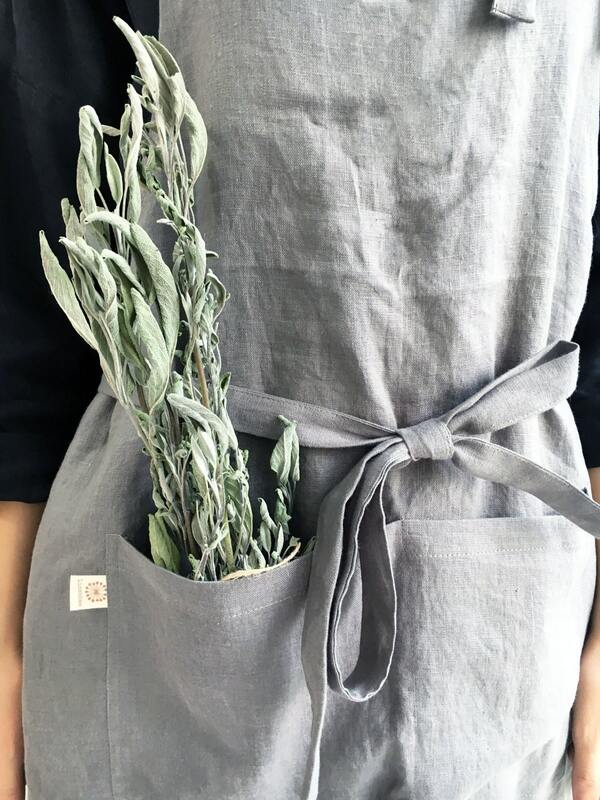 Made from 100% pure linen it features extra long ties and handy pockets. 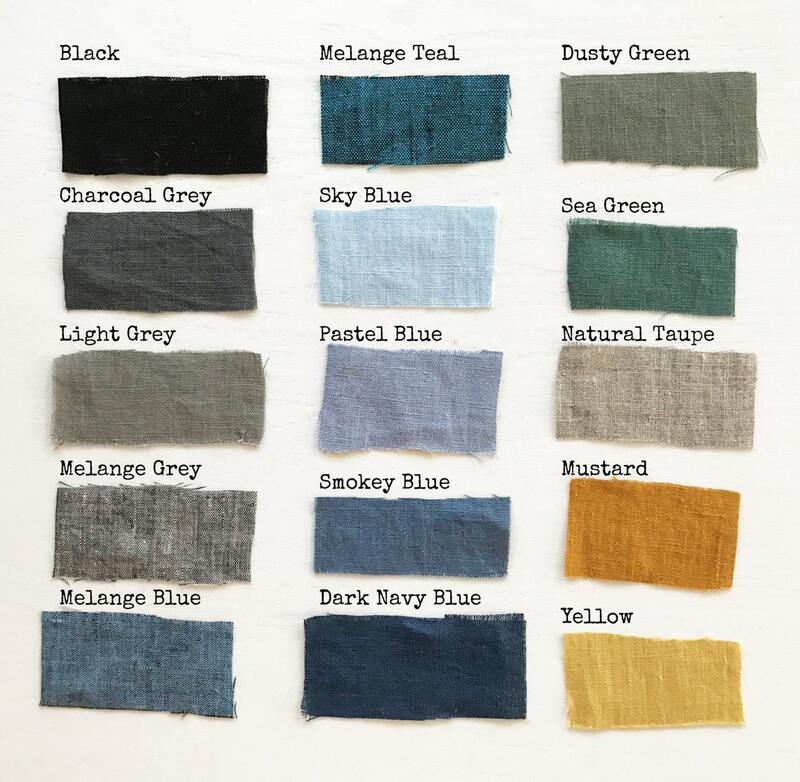 Linen is a beautiful natural textile that is durable and dries quickly when wet. 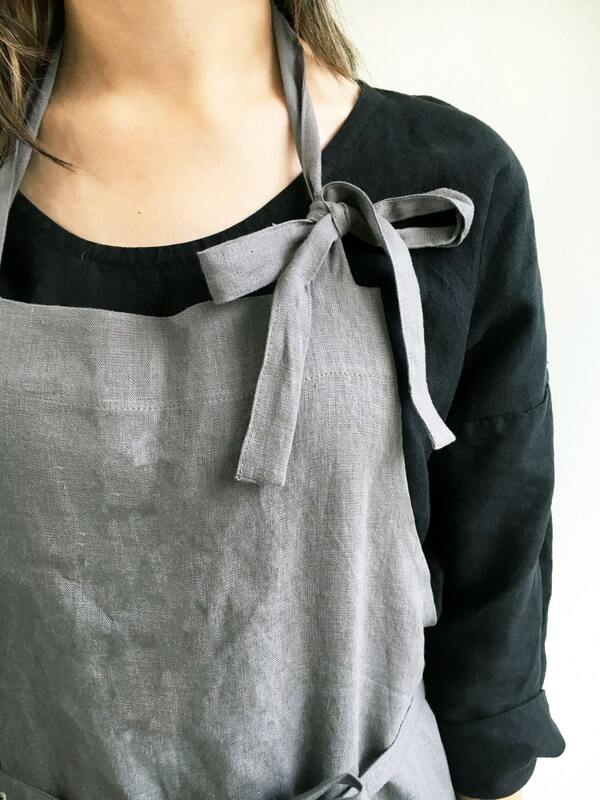 The more you wear and wash it, the more it gains in its character.